Get A.M.P.ed!, Inc. (AthletesMentoringProgram) - What's Hoopening?! Student-Athlete Imani Thomas is signing her letter of intent to Edward-Waters College in Jacksonville Florida!!!! 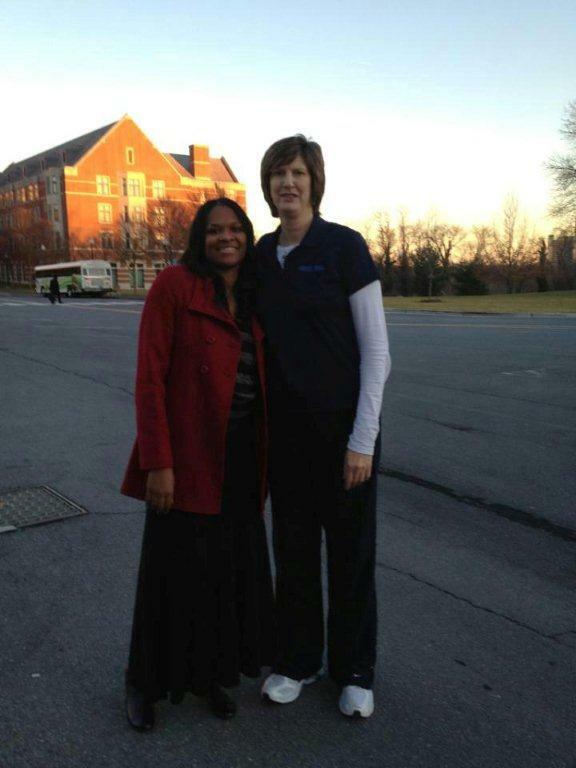 Congrats to Coach Cunningham's mentor, "Hall of Famer" Anne Donovan for accepting the position as the Head Coach for the WNBA's Connecticut Sun for the 2013 Season. Athletes and Teams looking for professional workouts that really help your game? 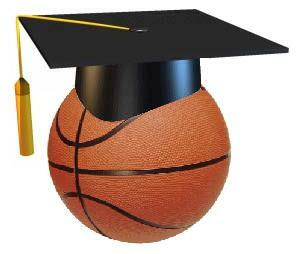 Well we suggest you visit Mo Skillz Basketball Training. The training is focused on providing high-quality personal training and client specific results! 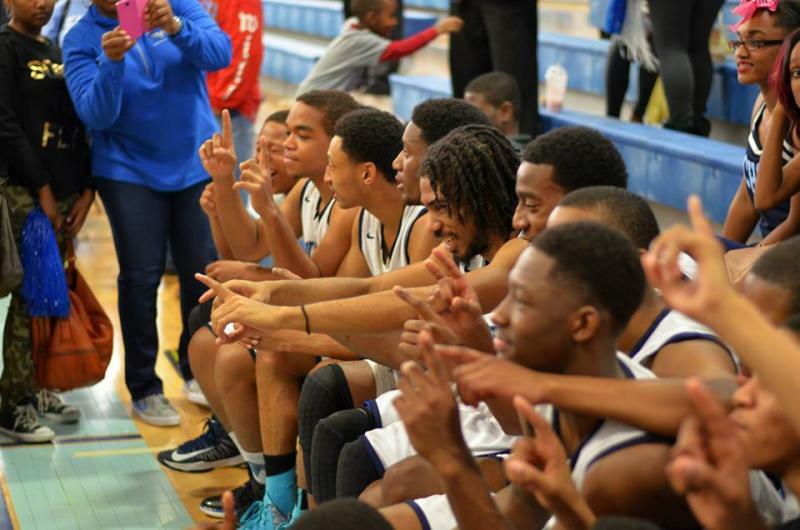 Their sports specific training for basketball and weight training is geared for all ages. As part of the program, you will be afforded PROFESSIONAL and PERSONAL attention, custom built around your specific goals. Contact them today! Tell them Get A.M.P.ed! Inc. sent you!